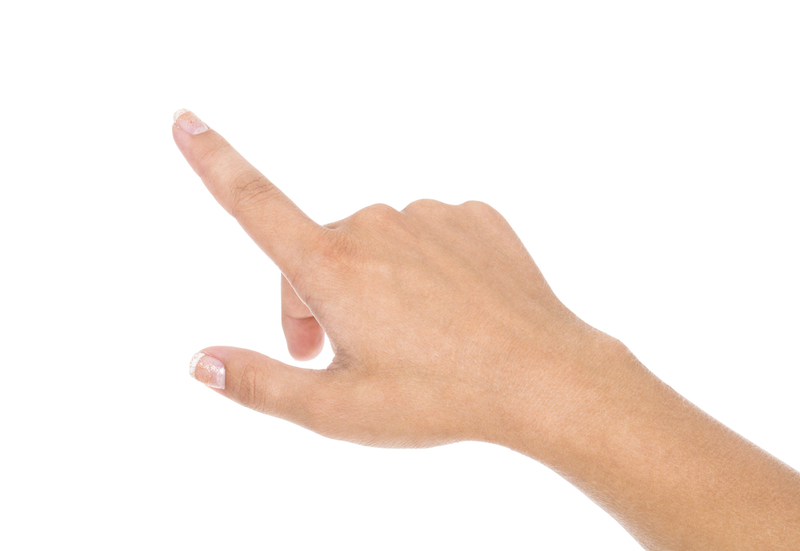 Researchers from Neuroscience Research Australia (NeuRA) and UNSW Sydney have released a new study in PLOS One on the proprioceptive measurements of perceived hand position using pointing and verbal localisation tasks. The study has the potential to assist researchers in understanding brain-to-hand communication in Parkinson’s disease, multiple sclerosis (MS) and people who have had strokes. Previous studies revealed that healthy individuals consistently misjudge the size and shape of their hidden hand when they are asked to locate an object. Specifically, they overestimate the width of their hand and underestimate the length of their fingers. This would also imply that the same individuals misjudge the actual location of at least some parts of their hand during the task. In this study, researchers aimed to determine whether healthy individuals could accurately locate the actual position of their hand when hidden from view. They wanted to find out whether accuracy depended on the type of localisation task used, the orientation of the hidden hand, and whether the left or right hand was tested. Sixteen healthy right-handed participants were asked to point to and verbally indicate the perceived position of landmarks using their hidden hand. Each participant underwent four separate trials, each lasting approximately 20 minutes. Each block represented one of the four different hand postures – left-hand straight, right-hand rotated. The order of the blocks was randomised across participants. The study revealed that healthy participants consistently misjudged the location of their hidden hand as closer towards their wrist (proximal bias) and, to a lesser extent, away from the thumb (ulnar bias). Results also showed that participants’ perceived location of their hand drifted closer towards the wrist (proximal proprioceptive drift) over time, while remaining stable along the radio-ulnar axis of the hand. The magnitude of these biases depended on the localisation task (pointing vs. verbal), the orientation of the hand (straight vs. rotated), and the hand tested (left vs. right). The resultant maps of perceived hand location appear to replicate the previously reported overestimation of hand width and underestimation of finger length. NeuRA’s Dr Annie Butler who is a co-author on the study says these results could assist researchers in understanding brain communication with the hand, particularly in diseases like Parkinson’s and MS.
“We aim to refine these tests to be able to offer a simple and quick measurement of proprioception in clinical populations in which it is compromised, such as in Parkinson’s disease, stroke and multiple sclerosis,” says Dr Annie Butler.